Hard Rock Sofa Swanky Tunes, Hardwell feat. Amba Shepherd, Dirty South & Alesso feat. Ruben Haze, Veck feat. Marc Lian, Offbeat Agents and more. 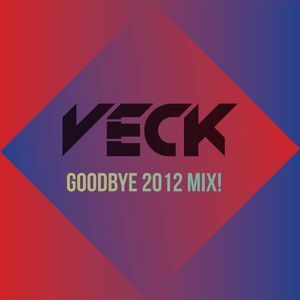 Here&apos;s a mix of songs to celebrate 2012! Dropped in my latest unreleased track &apos;Bang!&apos; at track #13 as well! Dedicated to the 27 lives lost at the Connecticut School Shooting.